It is a common thing to getting locked out of iPad or iPhone. There are times when people set strict passcodes on their iOS devices in order to keep it safe. Nevertheless, it backfires quite often when they forget the same passcode. If you have got your iPad locked out, then don’t worry. We are here to assist you. In this post, we will make you familiar with different solutions to resolve the iPad locked out issue. 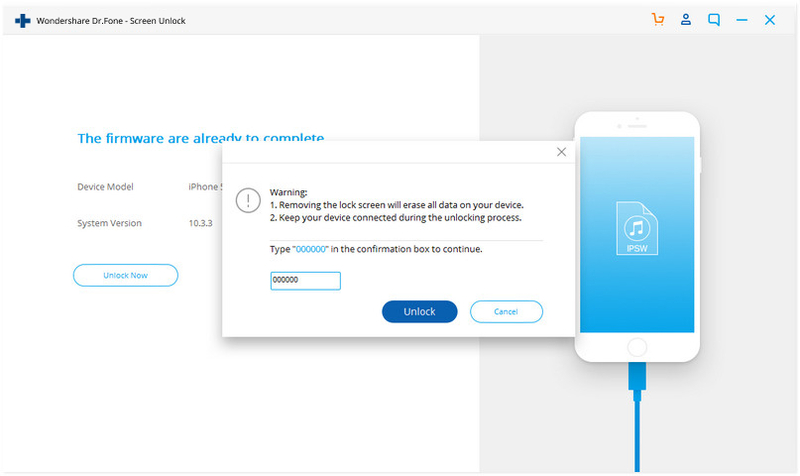 Part 1: How to unlock the iPad using dr.fone - Unlock (iOS)? Part 2: How to erase the device with iTunes when locked out of iPad? Unlock iPhone/iPad Lock Screen Without Hassle. Unlock screen passwords from all iPhone and iPad. Fully compatible with the latest iPhone X, iPhone 8 (Plus) and iOS 11. 1. Launch dr.fone - Unlock (iOS) on your system and select the option of “Unlock” from the home screen. 2. Now, connect your iPad to the system and wait for the application to recognize it automatically. Afterward, click on the “Start” button to initiate the process. 3. 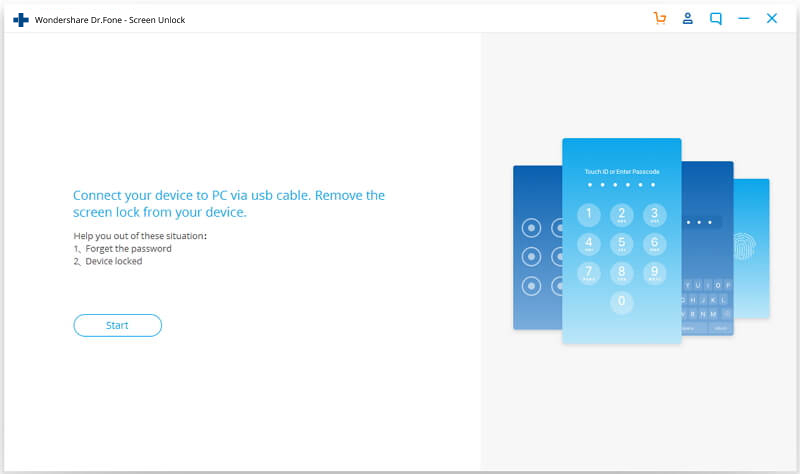 As soon as you would connect your iPad to the system, you will get “Trust This Computer” prompt on the screen. Simply close it by tapping on the “x” button. 4. Then dr.fone will ask you to follow the on-screen instructions to set your phone into the DFU mode. 5. 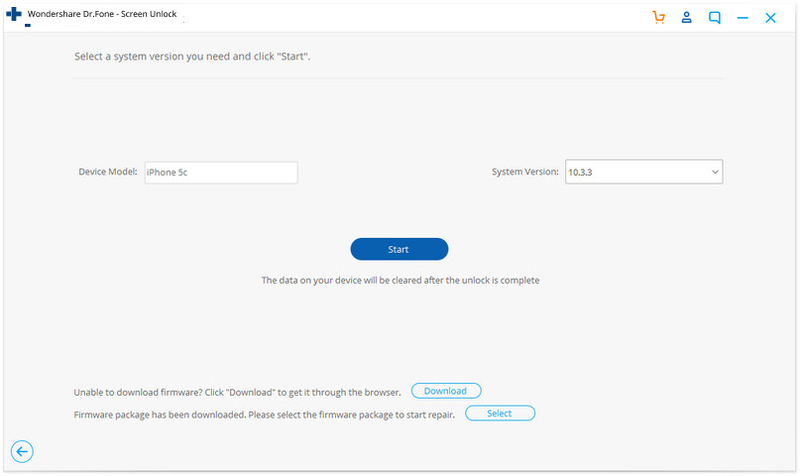 On the next window, you need to provide basic details related to the device so that you can download its firmware. Click on the “Download” button after providing all the information. 6. Wait for a while as the application downloads the related firmware of the device. Once it is done, you will get the following prompt. 7. 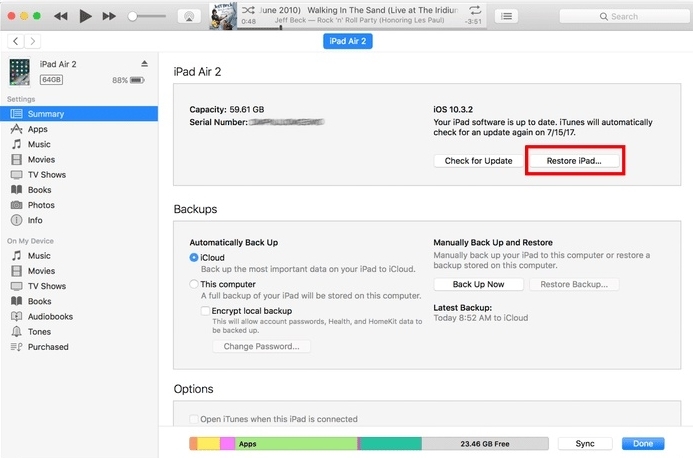 Make sure that the option of “Retain native data” is not checked as in order to resolve the iPad locked out issue, your device’s data will be deleted. 8. Click on the “Unlock Now” button to initiate the process. 9. Since your data would be removed, the interface will ask you to confirm your choice by matching the on-screen code. 10. After confirming your choice, you can wait for a while as dr.fone will fix the locked out of iPad problem. In the end, you will be notified with a prompt. 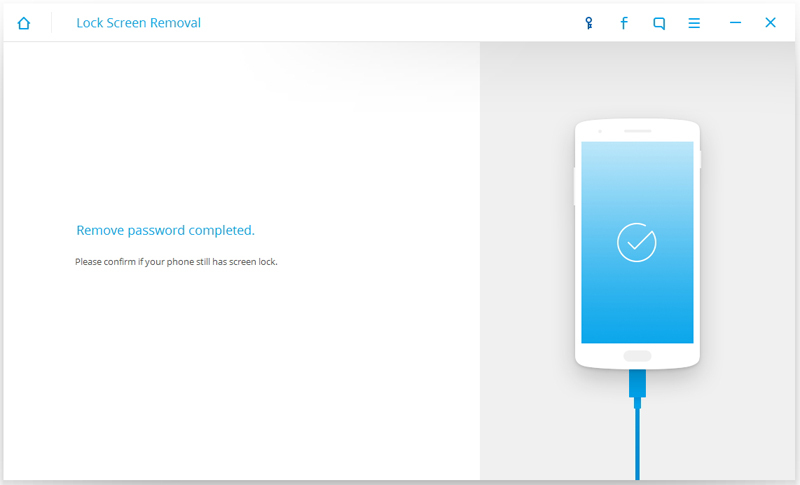 Once the process is completed successfully, you can remove your device from the system. Every time I get locked out of my iPad, I follow the same drill to get productive results. If you are a regular iTunes user, then you must already be aware of this fix. 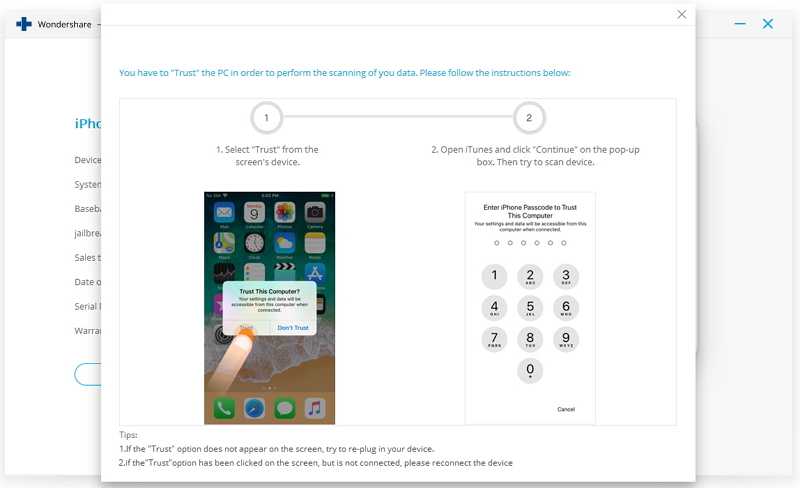 Ideally, you should follow this technique when your device is not linked to Find My iPad or you don’t have an access to a tool like dr.fone. This will delete the present content of your device and restore it. When I get locked out of my iPad, I follow this technique only when I have a previous iTunes backup. 1. Launch an updated version of iTunes on your system and connect your iPad to it. 2. Once your iPad has been detected, select it from the device section. 3. Go to the “Summary” page of your iPad and click on the option of “Restore iPad” from the right panel. 4. Agree to the pop-up message and wait for a while as your iPad will be restored. Since it will restore your iPad to its default settings, all the saved content will be gone. Nevertheless, your iPad locked out will be solved as your device will be started with no lock. 1. Go to iCloud’s website and log-in using the same credentials that are associated with your iPad. 2. 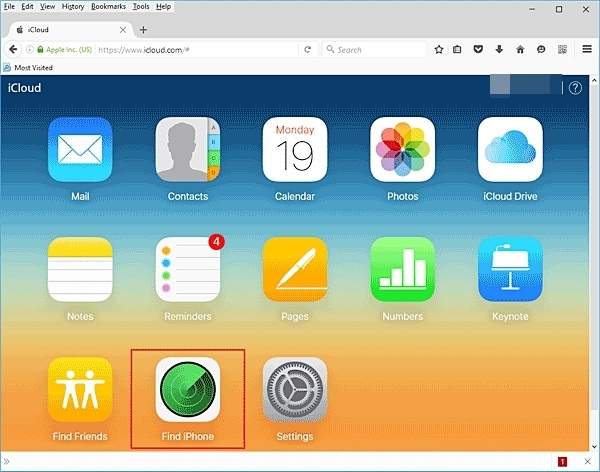 After accessing your iCloud homepage, select the Find iPhone/iPad service. 3. Simply click on the “All Devices” option to get a list of all the devices linked to your Apple account. 4. Select your iPad from the list. 5. 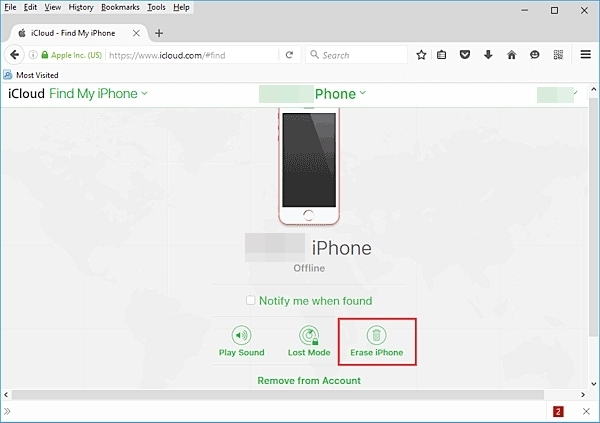 From here, you can choose to locate the device, ring it, or erase it. Choose the “Erase iPad” option to reset your device. Confirm your choice and wait for a while as your iPad would be restored. It will be restarted with no lock screen, resolving the iPad locked out problem. 1. To start with, make sure that your iPad is switched off. 2. 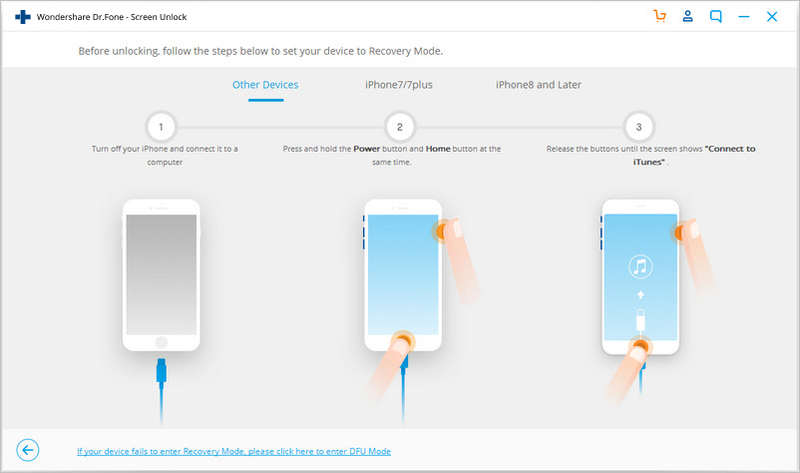 Now, you need to put your iPad into recovery mode. To do this, press and hold the Home and Power button on your device simultaneously. 3. Keep pressing both the buttons for another 10 seconds until you see the Apple logo on the screen. Now, release the Power button while still holding the Home button. 4. Launch an updated version of iTunes on your system and connect your device to it. 5. In no time, iTunes will detect that your iPad is in the recovery mode and provide the respective pop-up message. 6. Simply agree with the message and restore your device. After a while, your iPad will be restarted with no lock screen. By following these methods, you would be able to fix the iPad locked out issue for sure. Whenever I get locked out of my iPad, I take the assistance of dr.fone - Unlock (iOS). It is an easy to use and highly reliable application that will help you resolve the locked out of iPad problem in seconds. 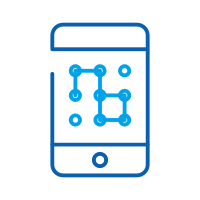 Additionally, it can also be used to fix several other issues related to an iOS device. Do you how to unlock Samsung Galaxy S3? In this article, we are going to take a look at two different methods on how to unlock Samsung Galaxy S3 password. 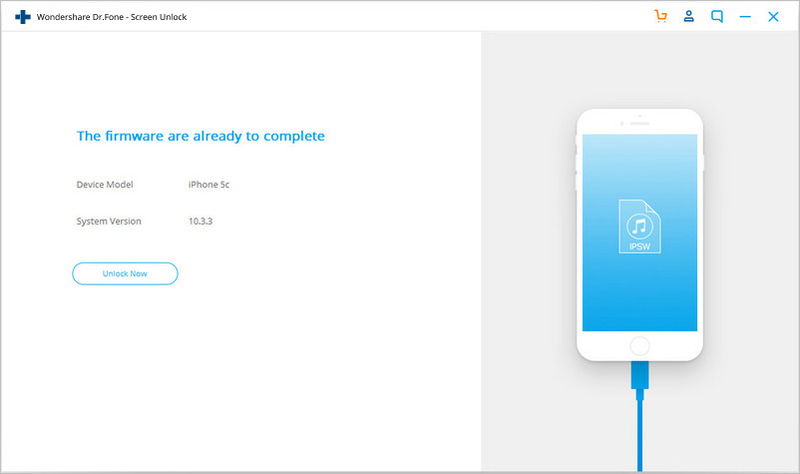 Are you stuck with your iPhone, and want to know how to reset locked iPhone? We have all the solutions to reset locked iPad in this article. Learn everything about iPhone lock screen with notifications in this guide. We have listed every essential detail about iPhone lock screen notifications. Customize lock screen iPhone by following this stepwise guide. We have listed various tips for iPhone lock screen for a personalized smartphone experience. Learn how to unlock LG phone if forgot password in this comprehensive post. We have come up with 6 different ways to rectify forgot password on LG phone issue. Want to find out how to unlock Samsung Galaxy S5? Here are 3 of the most effective ways to get your Samsung Galaxy S5 unlocked. > How-to > Unlock > How to Fix It If We’re Are Locked Out of iPad?